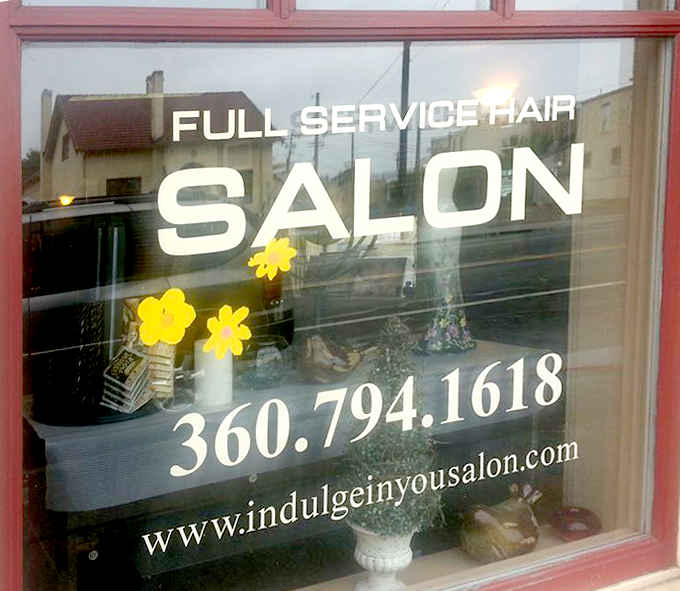 Indulge Salon & Spa offers full hair services that adapt to your lifestyle, whether you love to style your hair or if you just want to get up and go. Our treatments can repair damaged or dehydrated hair. We provide looks for daily styling or for special events. We partner with you to give you the most flattering workable style to fit your needs. Your hair will fit you; you will not have to fit your hair. Everyone can have excellent hair with the right cut, color, and style. 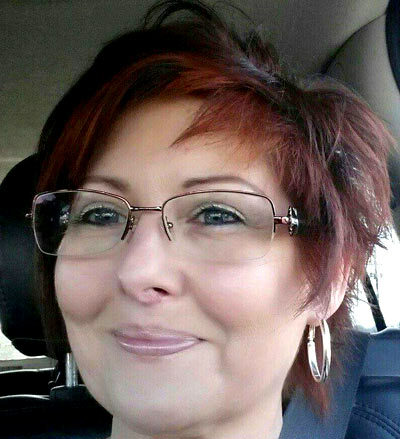 Our master stylist, Brenda, has been creating personalized styles for clients since 1991.